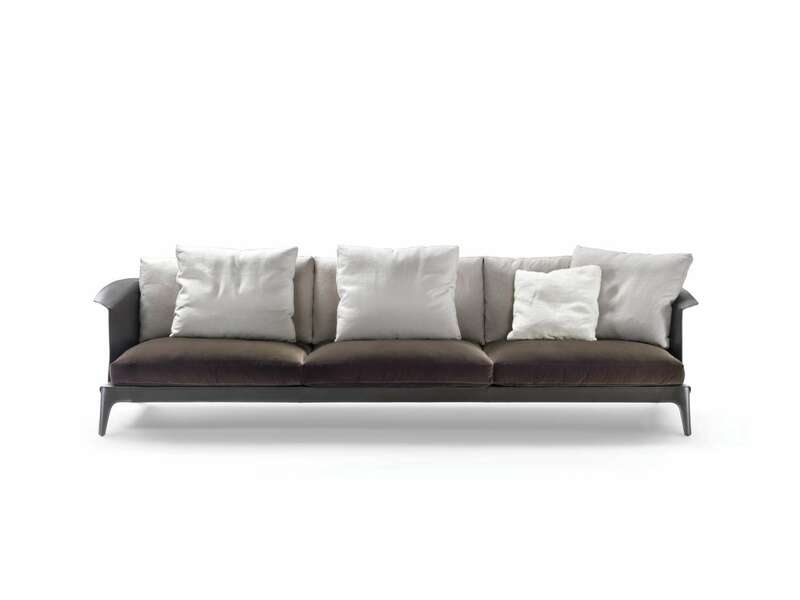 After the success of the ISABEL dining chair, the collection now includes a sofa, and two new armchairs, the first one more linear and full covered with hide leather, the second one provided with soft cushions. ISABEL is a lavish product, entirely covered in cowhide, including the legs. 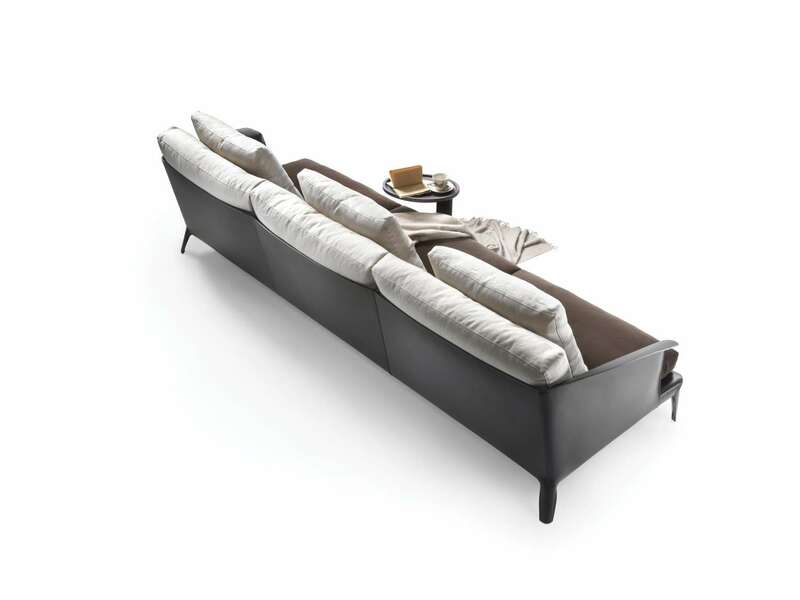 It has terse, essential lines that entrust much of the expressive impact of the design to the precious materials. 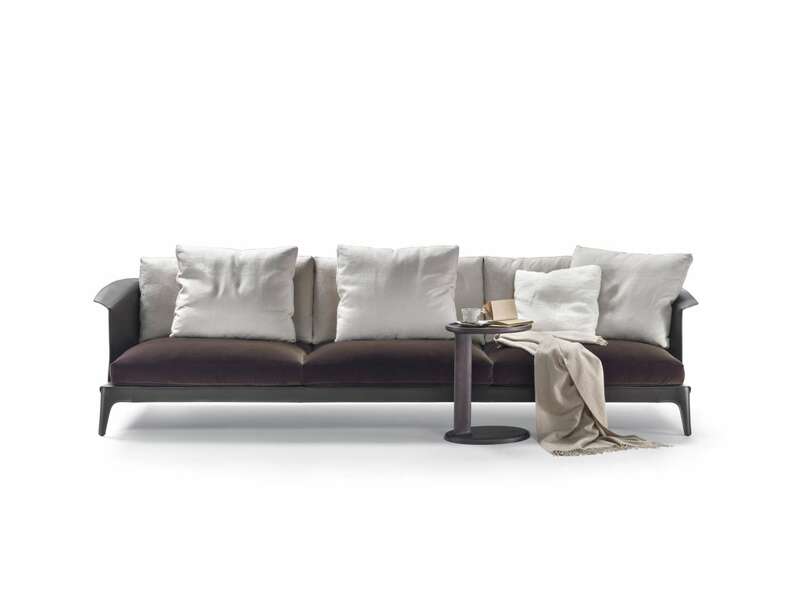 The back is an elegant and enveloping metal chassis covered in cowhide that extends into the armrests, flaring slightly at the ends to generate a small fold in the leather, like a light origami.